The team at Wincrest Bespoke has been designing stunning homes for sloping blocks for over 30 years. They understand that every block is different, and carefully consider the land’s gradient, drainage, light and position to determine the type of house that can be built. Every luxury home built by Wincrest Bespoke is unique and individually tailored to complement the land and maximise stunning views, cross breezes and the natural flow of light. 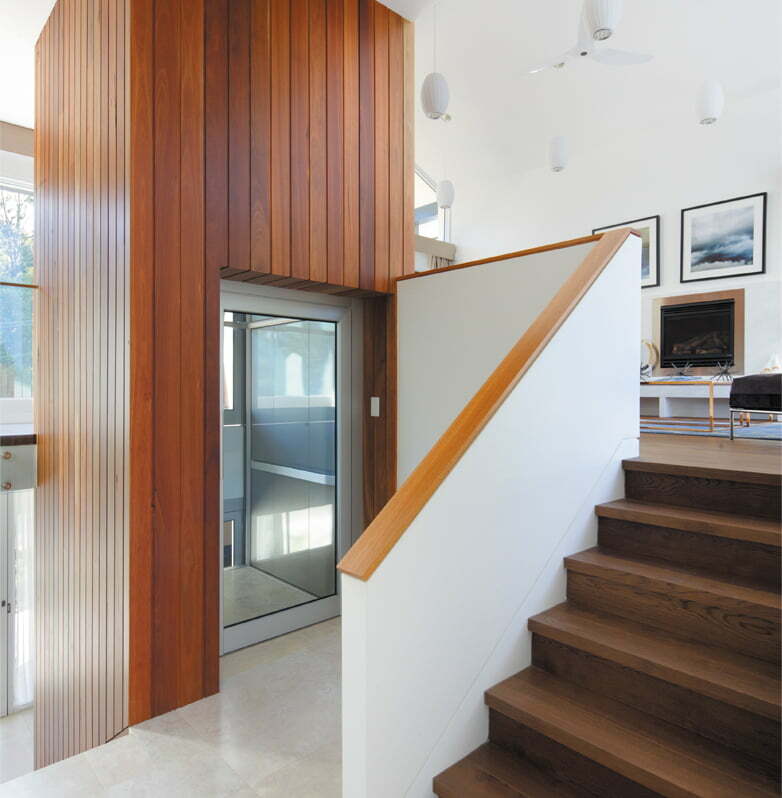 Plus, Wincrest Bespoke can even custom design homes for sloping blocks with a fall up to seven metres. From choosing the ideal block, to designing, building and personalising your new home, Wincrest Bespoke will help at every stage to ensure a home that not only complements your unique block of land, but is the perfect fit for you and your family. 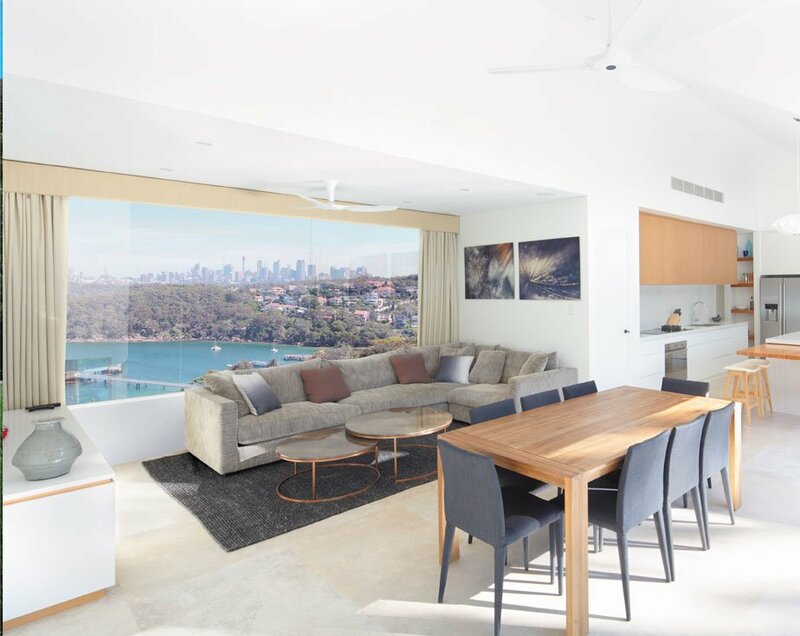 Wincrest Bespoke creates sloping block custom home designs for those living in Sydney’s Northern Suburbs and Beaches. The area north of Sydney is known for its natural beauty – including bushland, beaches, national parks, lakes and rivers. As your local builder, Wincrest Bespoke can custom design a luxurious home to complement your land and its stunning surrounds. Whether you overlook the beach, the bush, or anywhere in between, Wincrest Bespoke will be with you, every step of the way, ensuring a seamless end-to-end service. 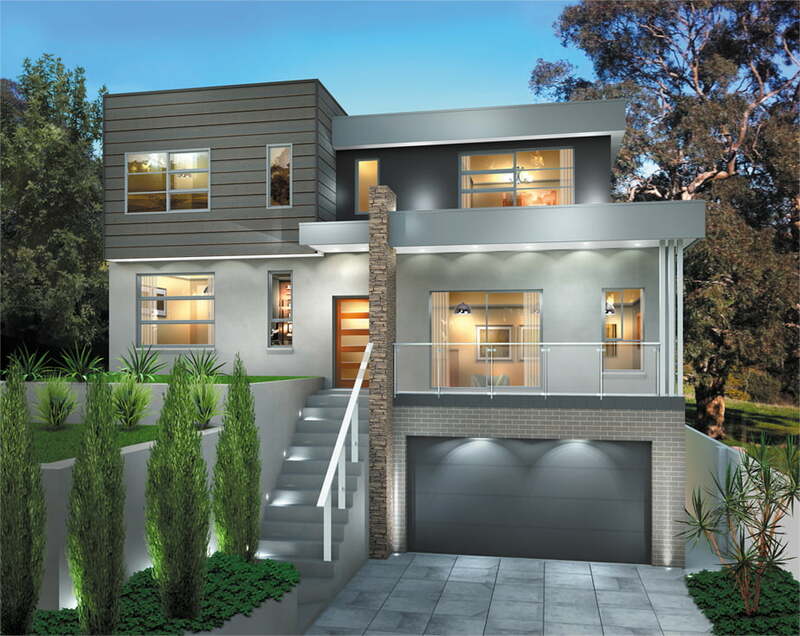 Wincrest Bespoke has decades of experience designing and building sloping block homes in the Sutherland Shire. This local area experience means we can provide relevant and up-to-date advice on building options, sloping block house designs and trends in the area. Knock down rebuild remains one of the most popular choices for people living in The Shire. Our consultants can talk you through the pros and cons of a knock down rebuild with the practical and sound advice that comes from 30 years’ experience. 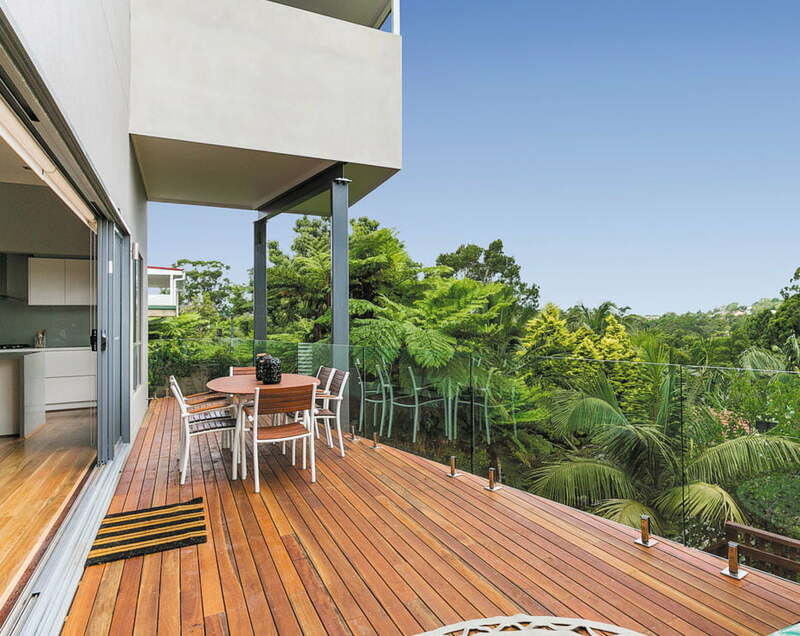 Wincrest Bespoke aren’t just sloping block builders for Sydney families. Wincrest Bespoke also creates stunning sloping block house plans for those living on the Central Coast. 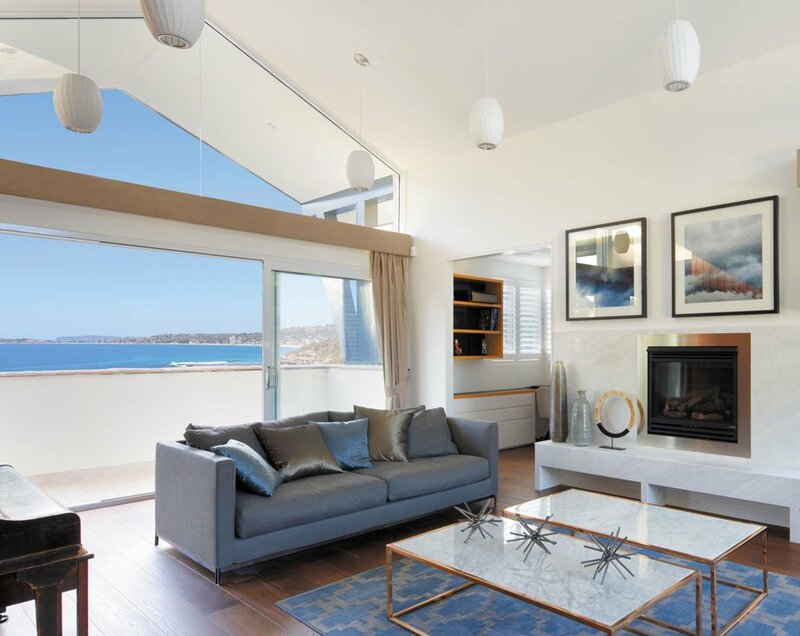 Every home we build on the Coast is tailored to not only suit the family – including its tastes and budget – but is uniquely designed to complement the Coast’s vibrant, yet relaxed, lifestyle. If you have a sloping block on the Central Coast, and want a luxury home to go with it, contact Wincrest bespoke today. For more inspiration on creating a luxurious, custom designed split level home for your sloping block, we invite you to explore our portfolio. Alternatively, contact one of our experienced sloping block consultants.